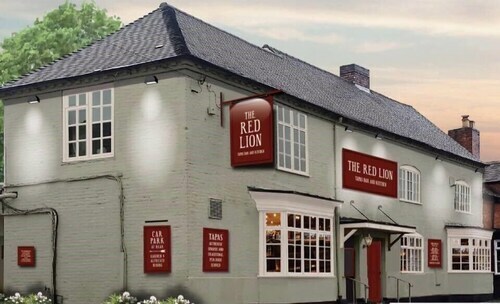 Situated in Birmingham, this inn is 2 mi (3.2 km) from Birmingham Business Park and within 6 miles (10 km) of National Exhibition Centre (NEC) and Genting Arena. 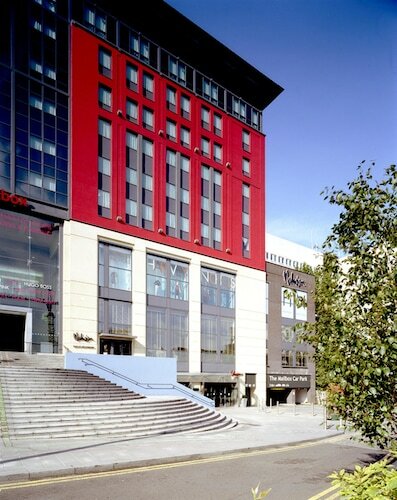 Resorts World Birmingham and National Motorcycle Museum are also within 6 miles (10 km). 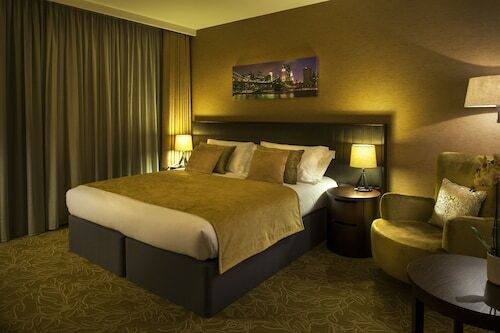 Situated in Birmingham, this hotel is 2 mi (3.2 km) from Birmingham Business Park and within 6 miles (10 km) of National Exhibition Centre (NEC) and Genting Arena. Resorts World Birmingham and National Motorcycle Museum are also within 6 miles (10 km). Coleshill Parkway Station is 30 minutes by foot. 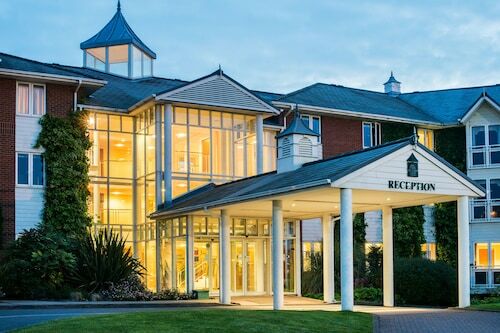 Situated in a rural location, this hotel is 2.9 mi (4.6 km) from Birmingham Business Park and within 6 miles (10 km) of National Exhibition Centre (NEC) and Genting Arena. Resorts World Birmingham and National Motorcycle Museum are also within 6 miles (10 km). Coleshill Parkway Station is 26 minutes by foot. 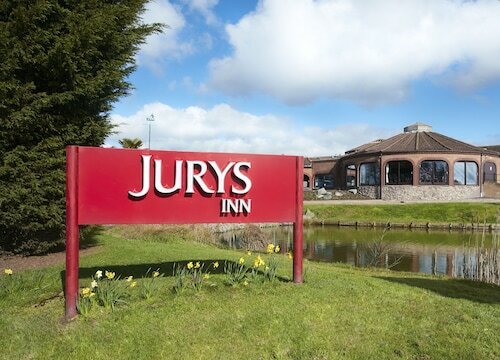 Situated in Birmingham, this inn is 1.9 mi (3.1 km) from Birmingham Business Park and within 6 miles (10 km) of National Exhibition Centre (NEC) and Genting Arena. 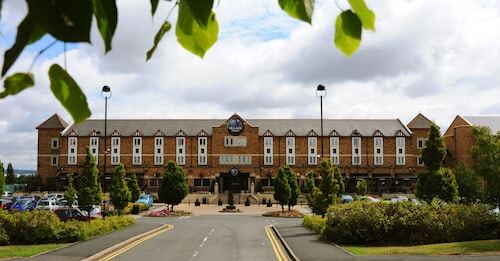 Resorts World Birmingham and National Motorcycle Museum are also within 6 miles (10 km). So, you're considering a trip to Coleshill? If you'd like to find accommodation that's located close to the sights, you can enter your holiday dates and then use the filters next to your hotel search results to find somewhere to stay near the area's attractions. 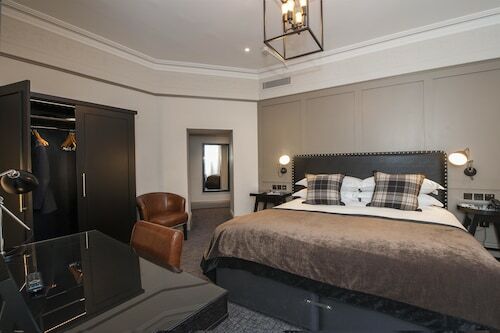 You can choose among 6 Coleshill hotels and accommodation options to find a place to stay. 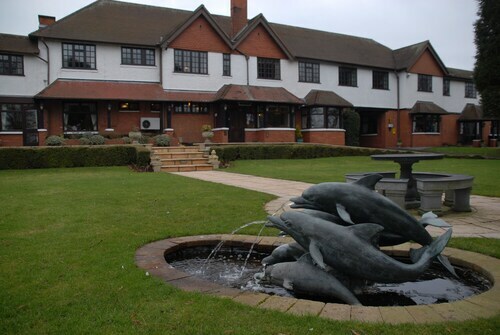 When you're thinking about where to stay in Coleshill, you'll be able to quickly and easily search ebookers for hotels offering services such as high-speed Internet, free airport transport or a swimming pool. You can take advantage of the filters to narrow down your hotel search, so you get the services that are important to you, such as air conditioning or an in-room kitchen. When arranging your Coleshill getaway, you can also use ebookers to search for a convenient flight to Birmingham (BHX) Airport. You can narrow down your search by number of stops, airline or departure time to find the one that'll work best for you. 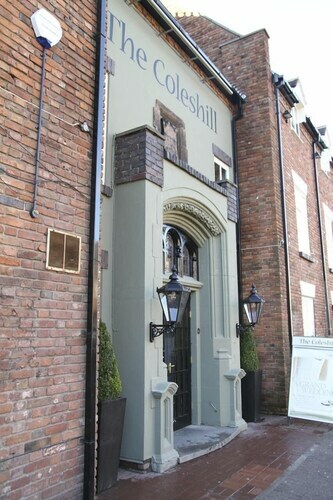 When is the Best Time to Explore Coleshill? If you're curious when is the best time of year to explore Coleshill, you might find this info about seasonal weather useful when you are planning your trip. The warmest months in Coleshill are typically August and July, whereas the coldest months are usually January and March. The months with the most rain are January and November, whereas June and March have the least. The average annual rainfall in Coleshill is 766 mm.